The grapes, where he tried to enhance significantly the Cabernet Franc, used for this very special wine were harvested manually in the first week of September, with a selection in the field. 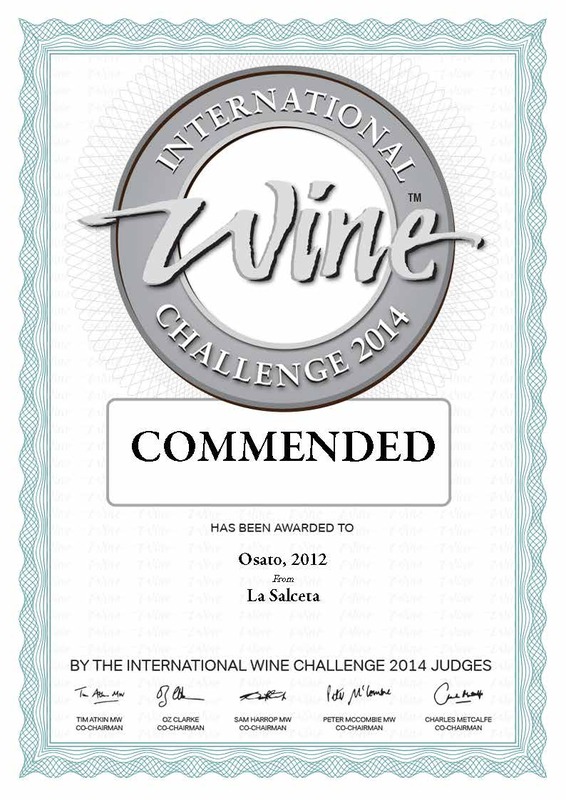 The 2012 was a difficult year , but for us he scored very high levels of quality . The grape, delicately destemmed, went through a brief period of cryomaceration on the skins for 12/14 hours. The must obtained was then fermented in steel vats at low controlled temperatures of 14/15 degrees, with the help of endogenous yeasts. After fermentation, the wine is aged for 3 months in stainless steel tanks, then bottled and marketed after 2 months of aging in bottle. It has an intense rosé colour with floral aromas. The taste has a prominent tanginess and freshness, with notes of raspberry, tomato leaf, and typical varietal elegant herbaceous hints, along with a very slight tannic note.